A few days ago I went to the woolworth store and found a little pillbox. 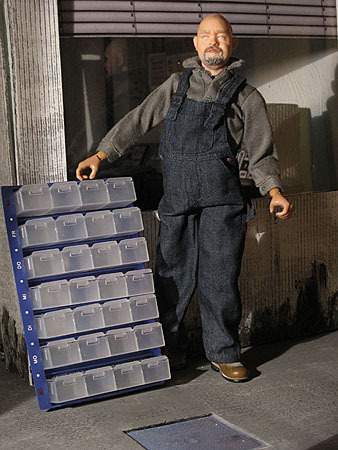 I think they make good little toolboxes in 1:6 scale. Maybe in a metallic paint? 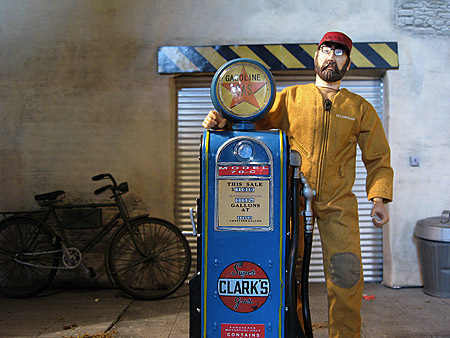 And here is my second flea market item, a vintage gaspump for the Joe’s Garage comic location. Maybe it’s a bit too small, but with a little tricking on the perspective it will work proper. Btw, in the 1/1 world this gaspump is a savings box. At the moment I got a lot of work in my job to do. Really, I’ve got more to handle than a one-armed bass player. 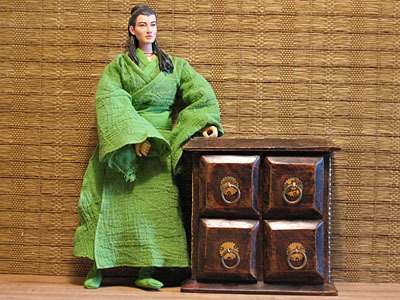 So unfortunately there’s no time to play with dolls or building figures and little worlds. I think in two weeks it will look better. But anyway, last weekend I spend a very rainy day in Amsterdam. The fleamarket was nice, but not as good as I expected. No finds at all. In an souvenier shop I bought two fridge magnets – little framed paintings of a Van Gogh selfportrait and Rembrandts “Nightwatch”. I also bought a little dutch plate in a good 1/6 size. On sunday I went to the rag-fair in my town. I found two sharpeners. 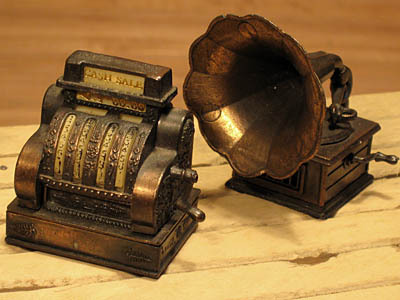 A cash register and a gramophone. Maybe they are a little bit too small, but I think, they will work well in the background. A few days ago I went out and forgot to take a lighter with me. So I went into a tobacco shop to buy one. 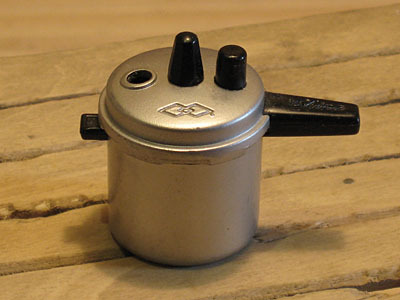 There I found this little pressure cooker lighter. I think, It’s a nice scale match. A few days ago I went again to the Indian shop and bought this little dresser. A few days ago I found this lttle jewel case in an indian shop. 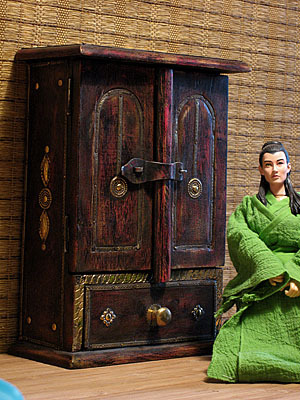 It makes a good wardrobe, I think. Maybe some little modifications have to be done. The knob on the bottem drawer and the crossbar are a little bit too big. Welcome to a new category on my blog. I call it “Scale Matches”. Iris once wrote on her homepage about that 1/6 view. Well, you can find a lot of scale items with a real life function like lighters, keyfobs a.s.o. that make some proper props in a 1/6 diorama. 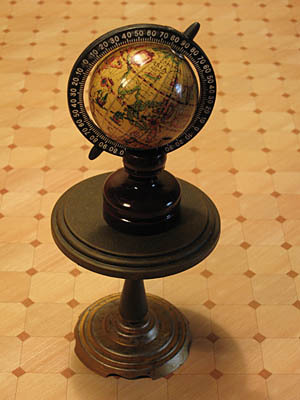 For example the globe in the victorian diorama is a sharpener. In here I will write about those finds. Yesterday, after teaching in Cologne, I went into the shop of the Roman-Germanic museum, to do some research for my upcoming roman project. 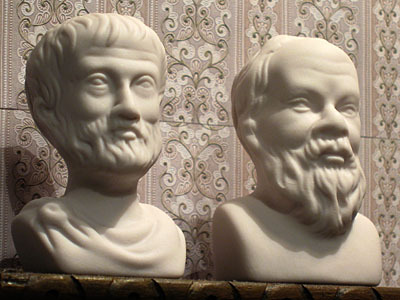 There I found this two little busts of Aristoteles and Sokrates. In the 1/1 world they are used as salt and pepper shaker. 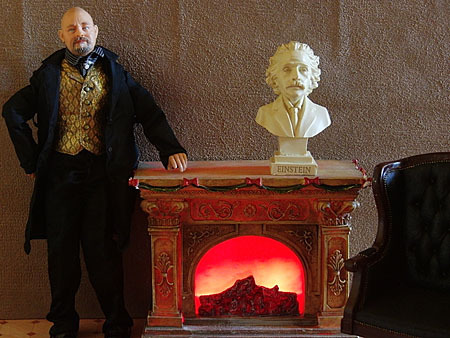 Here is a little picture of one of the first props for my old-fashioned room. In the 1:1 world this little globe is a sharpener. You are currently browsing the archives for the Scale Matches category.